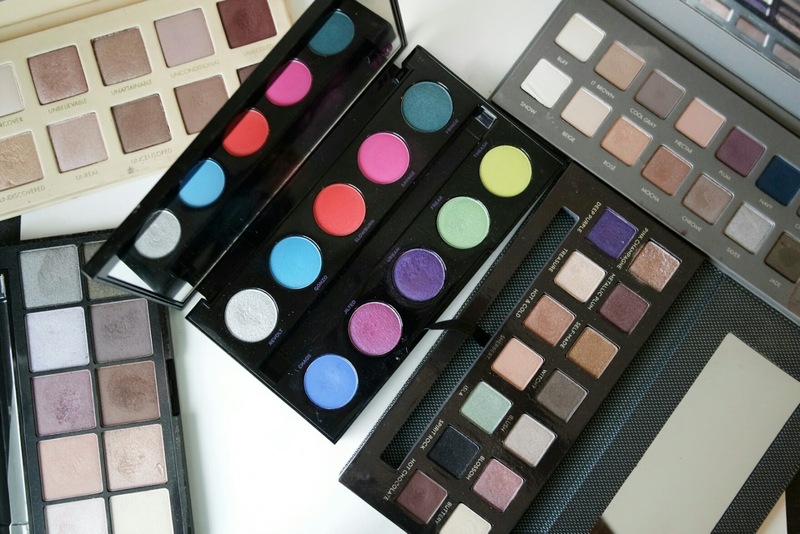 5 Eyeshadow Palettes to try this Summer! 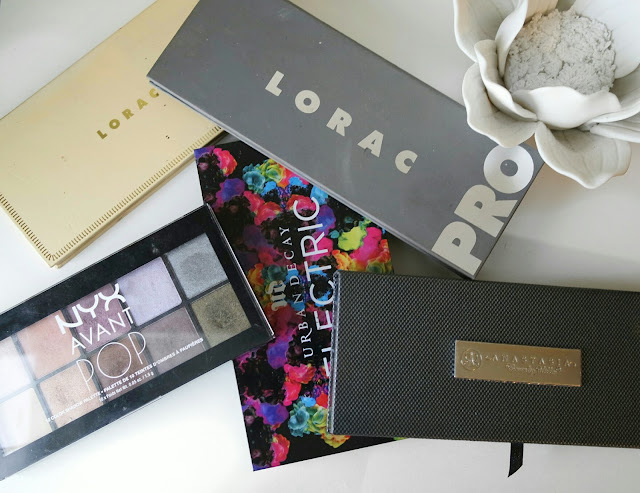 When it comes to makeup purchases, my most purchased item hands down is Eyeshadow palettes. It’s something about a new combination of colors that just gets to me. Couple that with an awesome formula and I am absolutely sold most of the time. Like I mentioned in my April favorites, I am currently on a 90 day NO BUY (which I already broke BTW!) I want to take the time to show some love to some of my all time favorite palettes. Most of these will be palettes you can still get with the exception of 1 or 2. 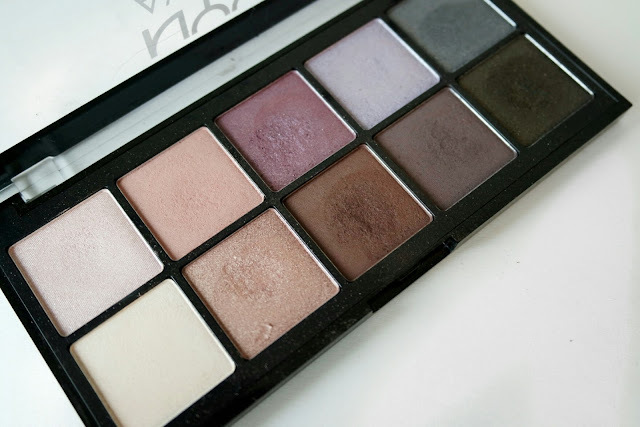 This palette launched around the same time as the famed Naked 3 palette and I opted to go for this one because I thought that I could get more comprehensive eye looks from this one and it was slightly smaller. 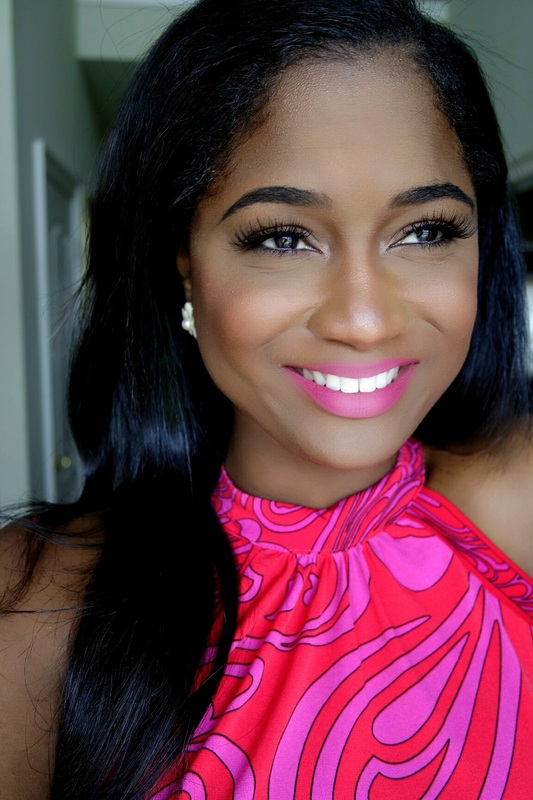 The Unzipped palette features Rose tones similar to the Urban Decay palette, but combines it with an two awesome warm browns and some really versatile transition colors. 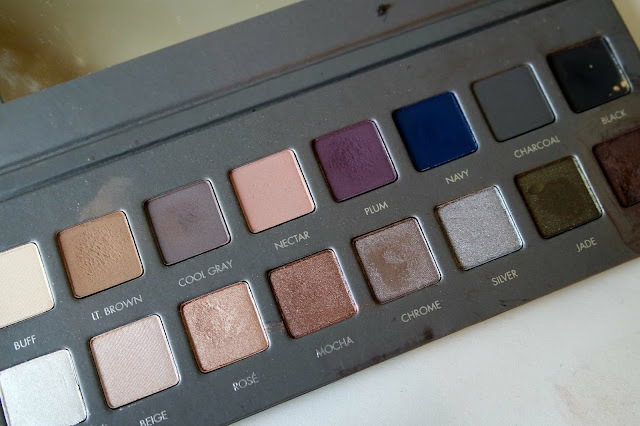 When I first picked this up, no lie I used it for at least 5 months straight for neutral looks and as I accumulated more neutral palettes including the next palette I am going to mention, I sat this to the side. 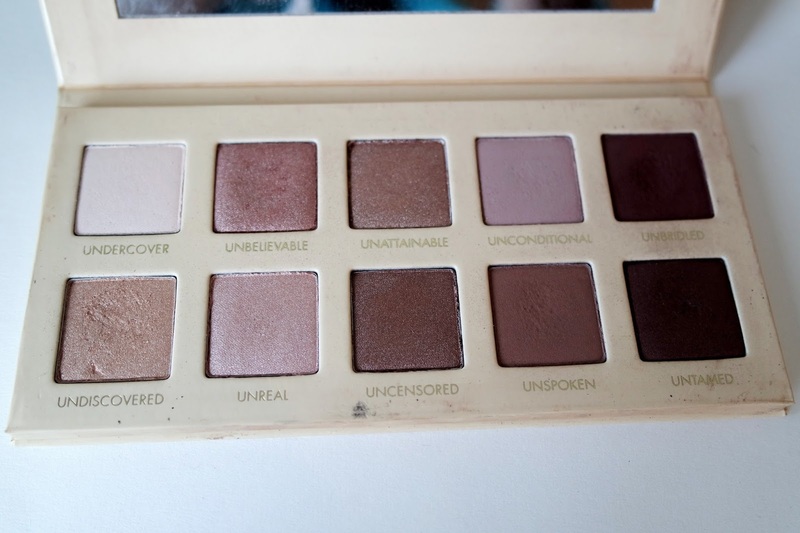 The best thing about this palette is the formula, it’s so creamy and blendable. I can also create simple looks with just this palette which is essential when I don’t have a lot of time to do my makeup. I don’t think there is any post that features my favorites without mentioning Nyx Cosmetics. I was introduced to this palette about a 9 months ago when Ulta had a 40% off Nyx Sale. I randomly swatched these palettes and instantly fell in love. I love the versatility of this particular palette. It is neutral, but the range of neutrals provides such a contrast that you can get some really cool looks from this palette. I also love that it features matte, satin, and shimmery finishes. As far as the formula, these are the best formula that NYX offers in their whole range. I recommend anyone who is looking for a palette that wants a palette that can be used on its own. This palette was a consolation prize purchase for me. 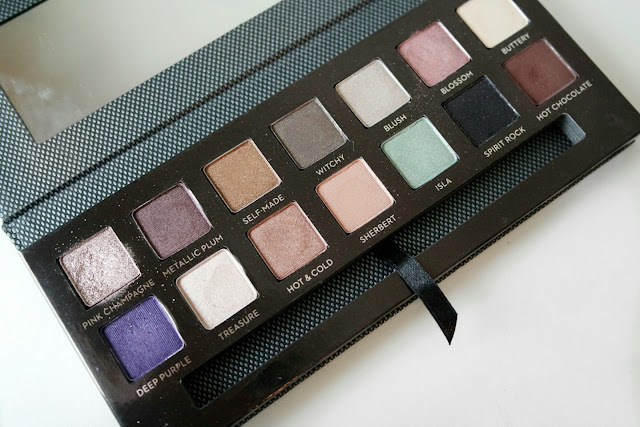 I missed out on the World Traveler palette so I got this one to feel the void but I totally fell in love with it. 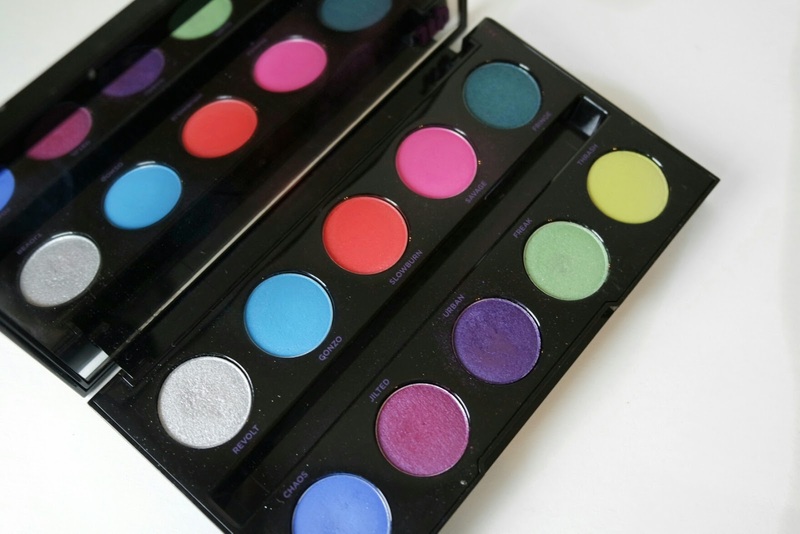 It is possible to get neutral and colorful looks with this palette. If you haven’t tried ABH shadows you are missing out! They are so creamy and blendable. My favorite shades in this palette are Deep Purple and Pink Champagne, but honestly all the colors in this palette are winners. The Lorac Pro 2 Palette is the only cool toned neutral palette that I own, but it is so perfect. I love the even split of mattes and shimmers. Just like the Unzipped palette, The shadows are so creamy and blendable, almost to the point where they are a little too soft. I like to mix this palette with warm transition tones because I think my skin tone almost always requires at least a little warmth. Comment below some of your all time favorite palettes down below, because sharing is caring and I love trying new palettes and formulas. Also, Share this on all of your social media sites and lets be friends on Instagram and SnapChat.